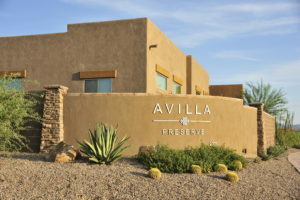 M3 Fund #3 acquired Avilla Marana in December of 2017. 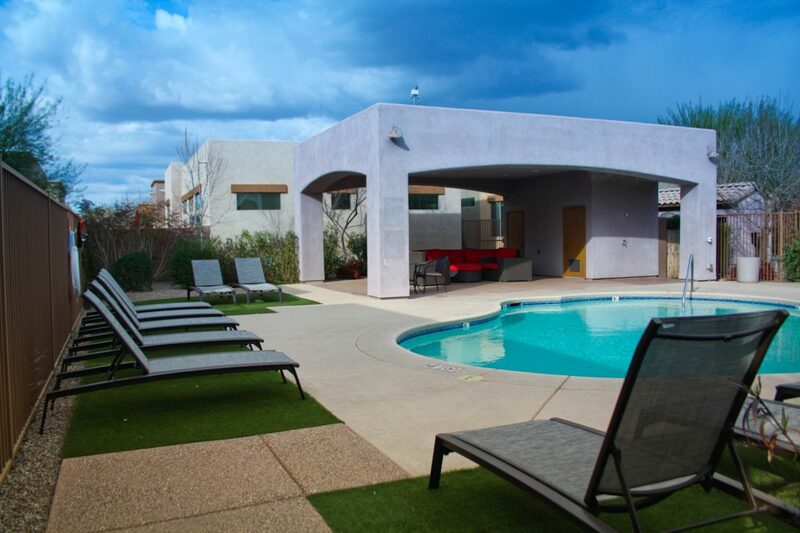 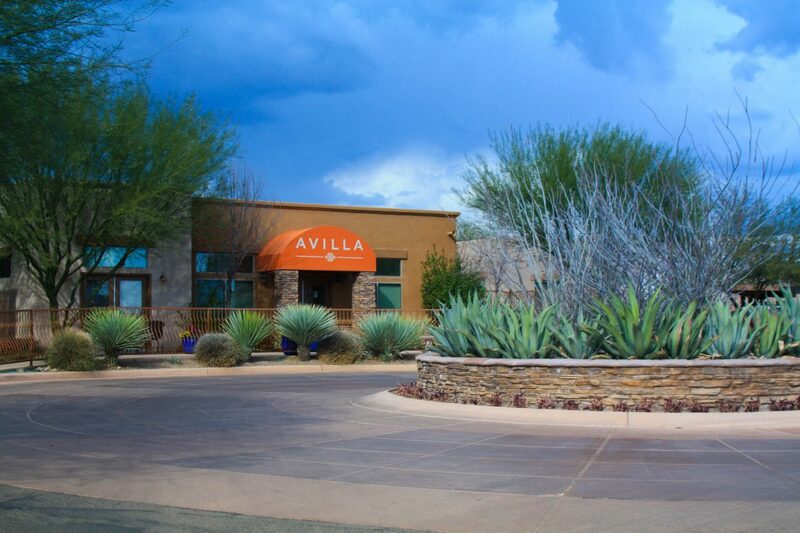 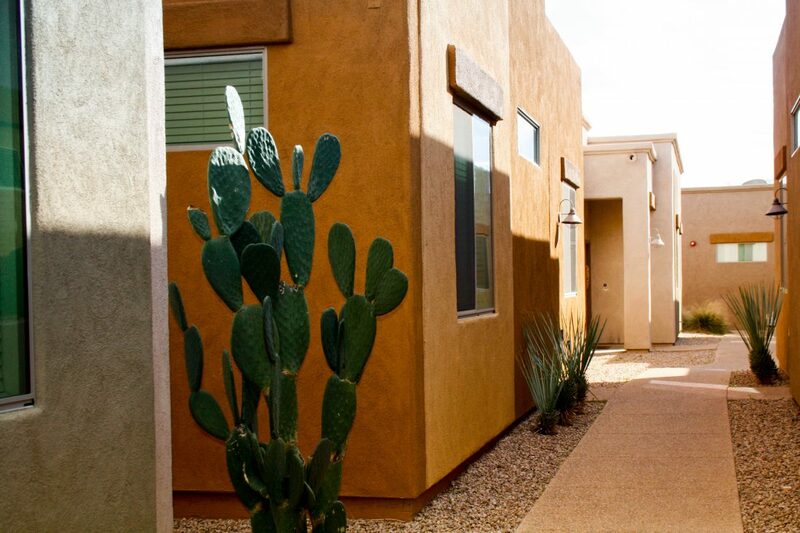 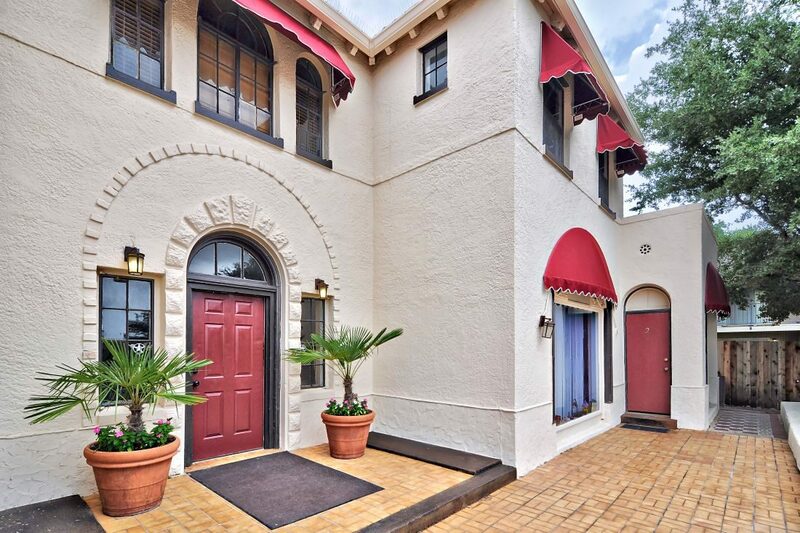 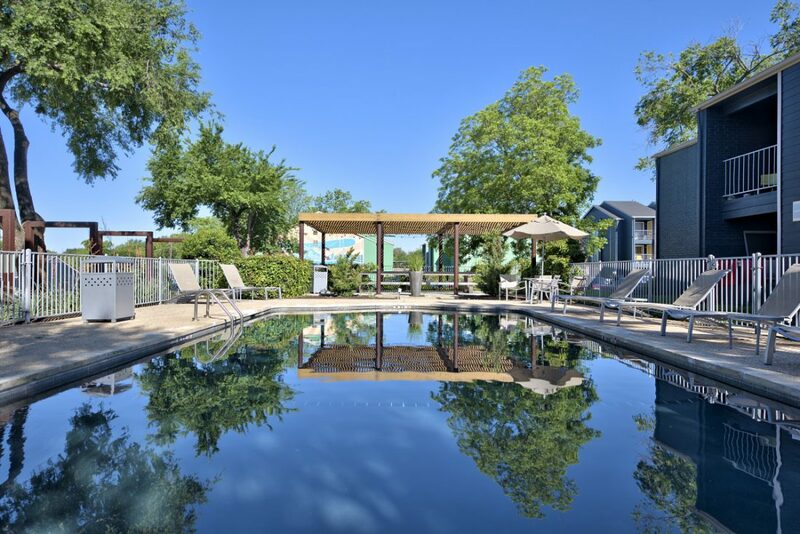 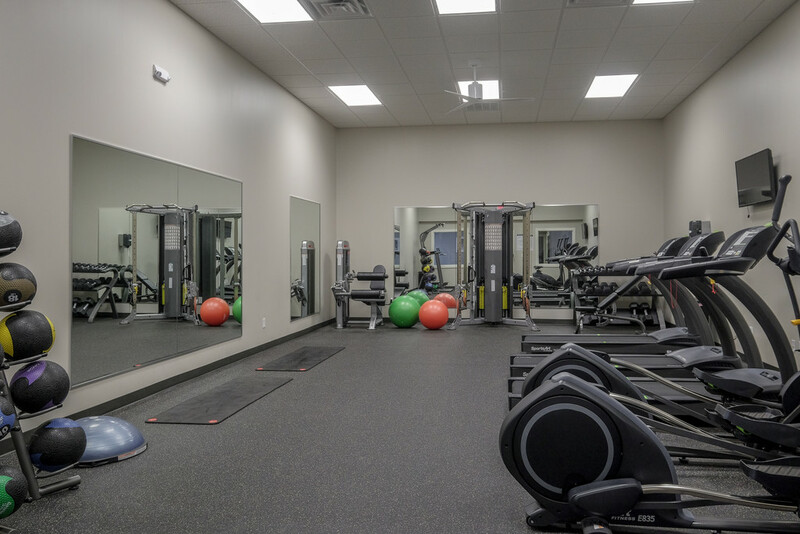 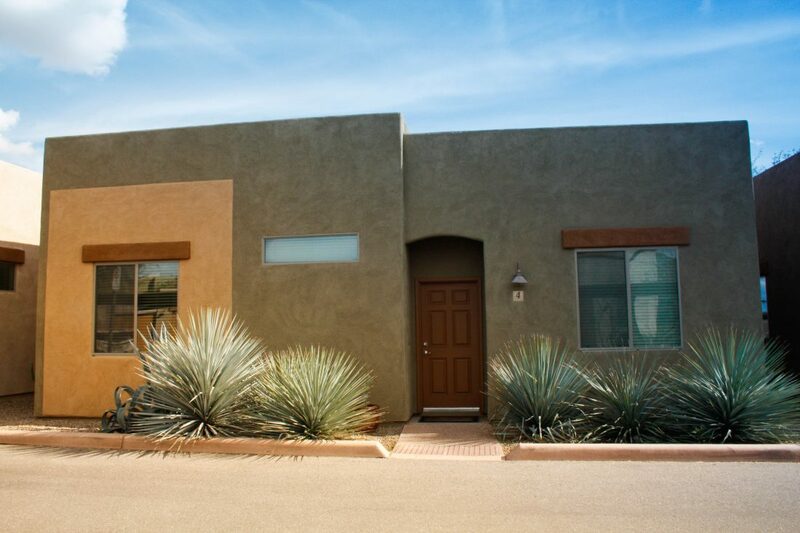 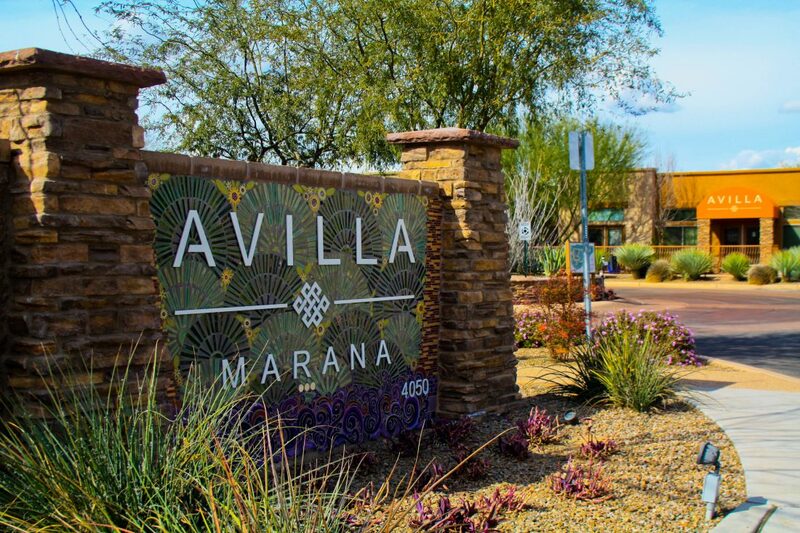 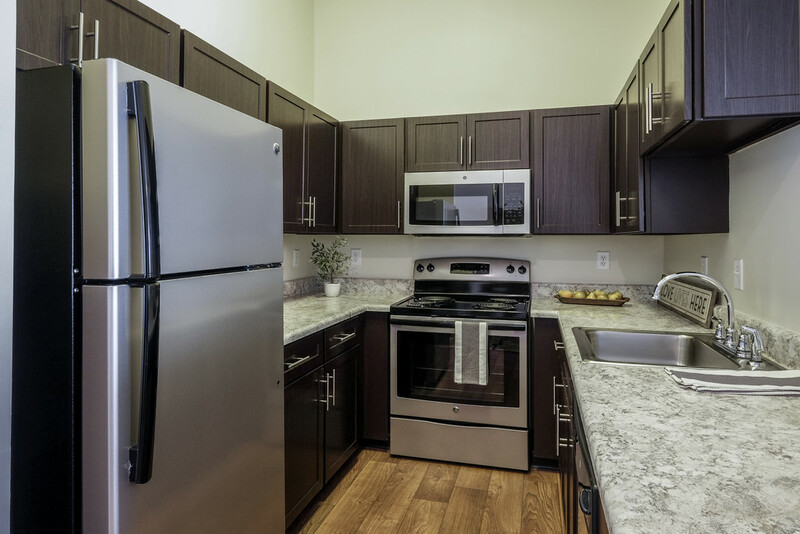 Located in Tucson, AZ, Avilla Marana is a 284 unit property. 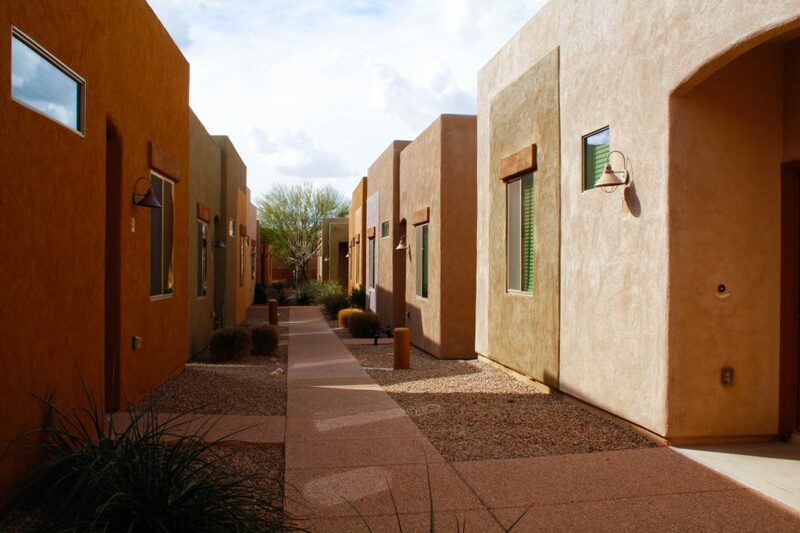 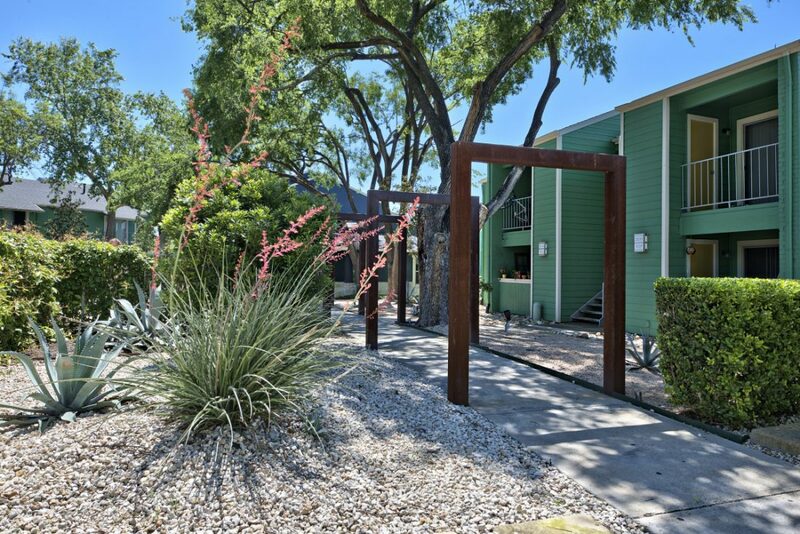 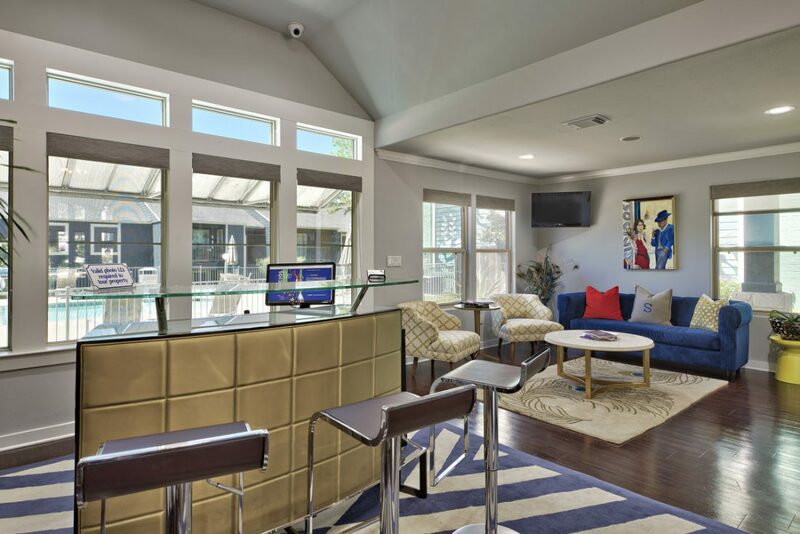 It is a specialized niche apartment community, with all one story dwellings, and no shared walls, floors, or ceilings, which allows residents to feel like the are renting a home, instead of an apartment. 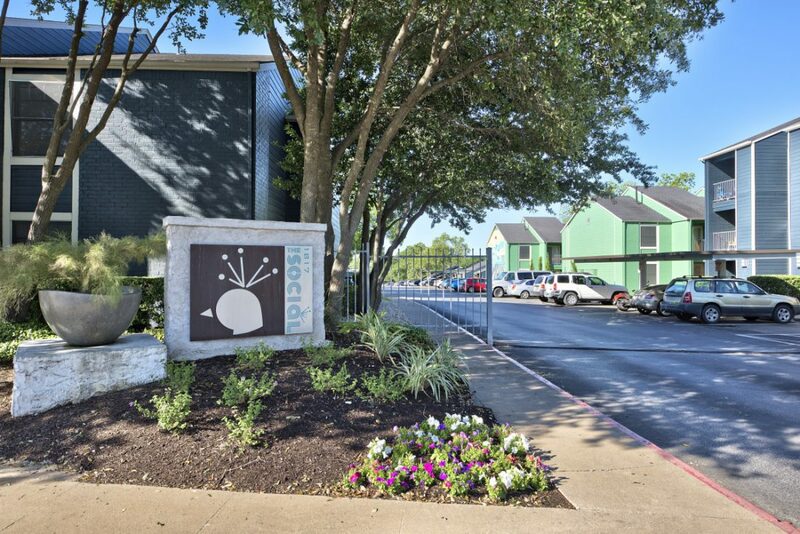 M3 has decided to retain the current management company, due to their strong presence in the area, and will asset manage and oversee the community. 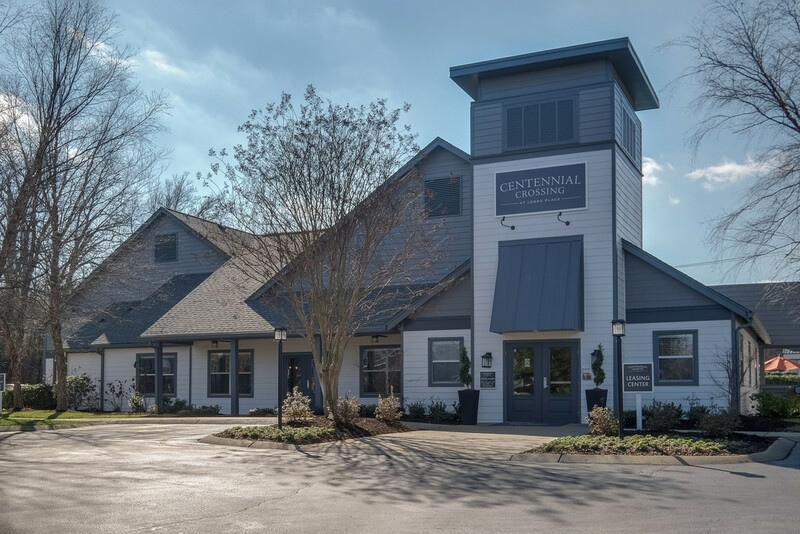 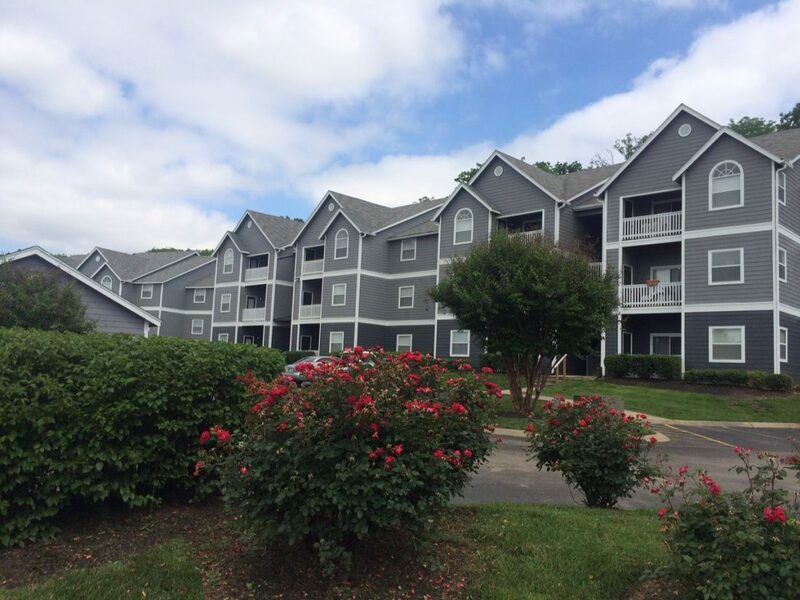 Centennial Crossing Apartments, a 264 unit property located in Goodlettsville, TN, was acquired by M3 Multifamily Fund #3 in January, 2017. 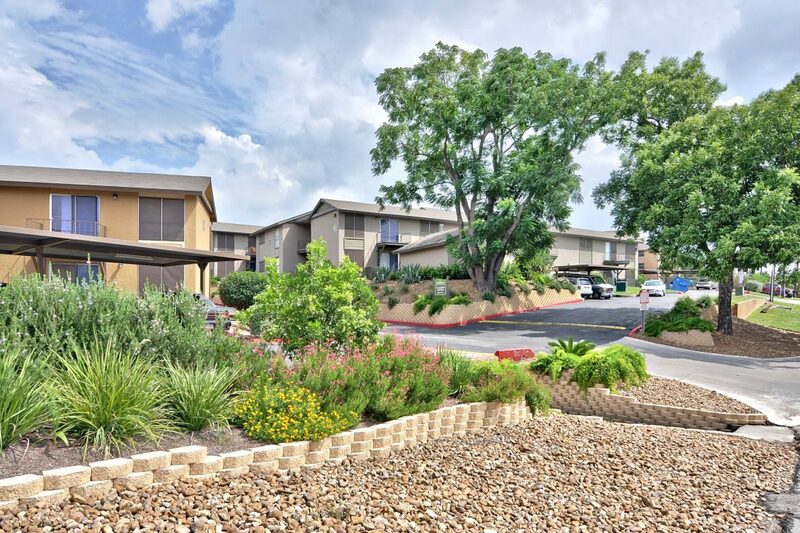 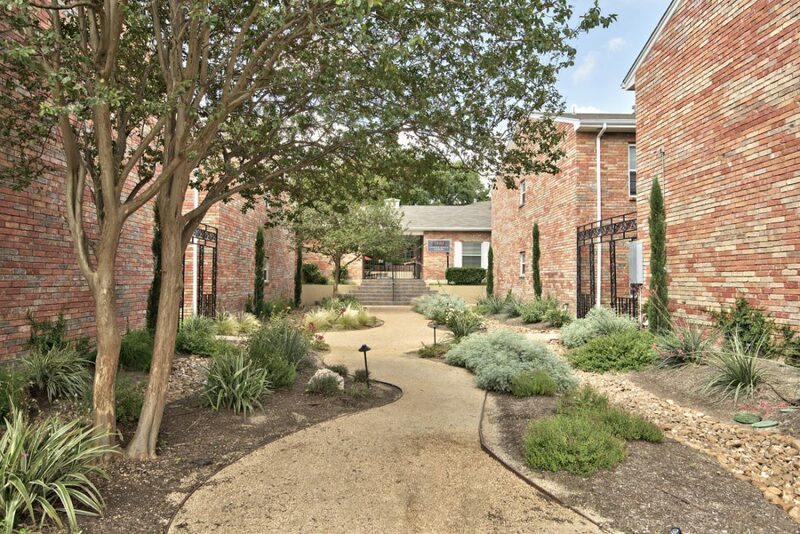 M3 will continue the unit upgrade program that was started by the prior owner, and also plans complete landscape upgrades, driveway repairs, and other renovations to the property. 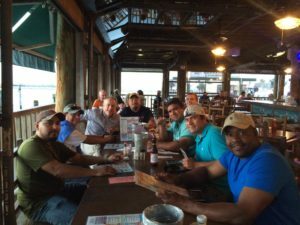 In April, M3 organized a three day seminar for it’s senior maintenance staff. 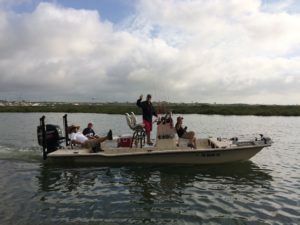 While there was some work some work done installing AC units, and discussing maintenance strategies for each community, the main focus of the seminar was an all day fishing trip in Port Aransas, as a thank you to our great team. 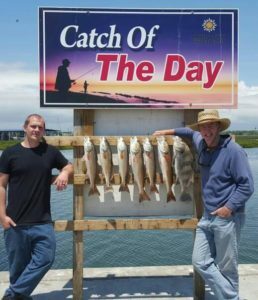 As you can see by the photos below the fishing, and fun, was a success! 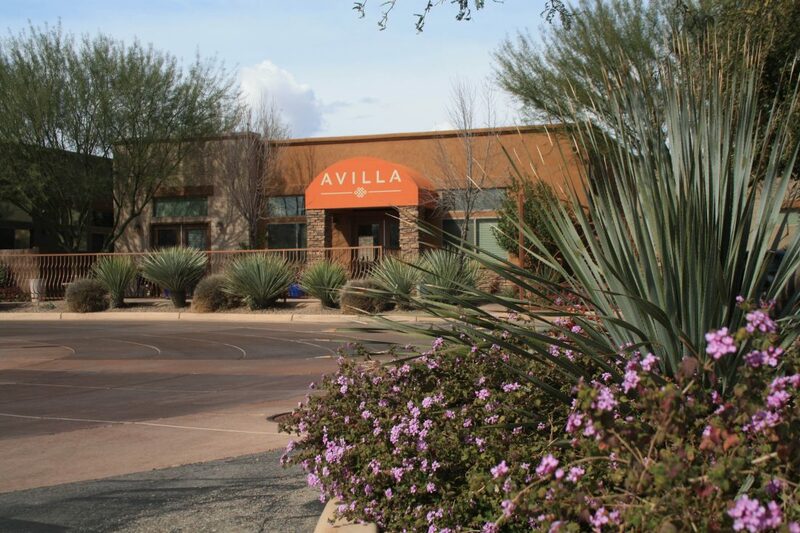 In October of 2015 M3 Multifamily Fund #2 purchased Avilla Preserve Apartments, a 184 unit apartment community in Tucson, Arizona. 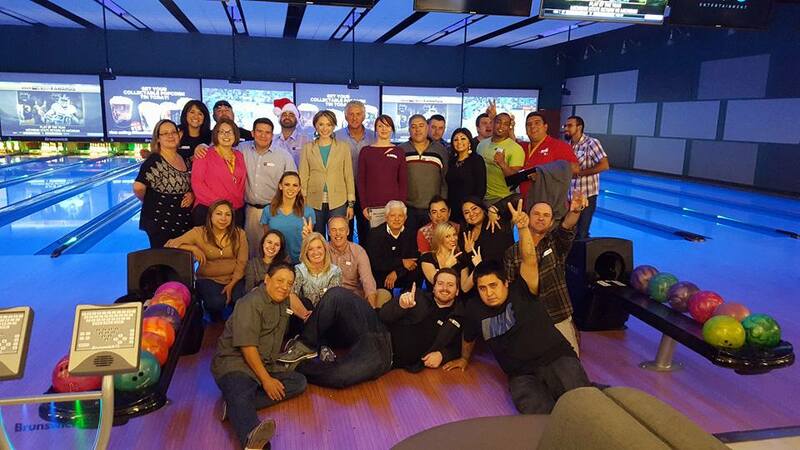 In December, M3 held it’s employee holiday party, and handed out annual year end awards. 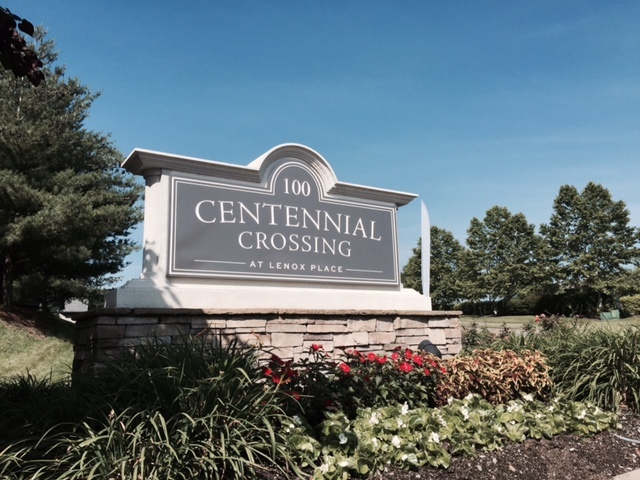 The Links at Forest Creek won property of the year for 2014. 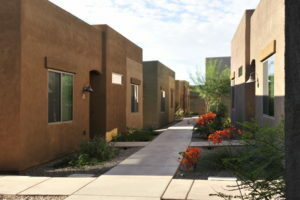 Congratulations to the management and maintenance team, and to the property manager Geena Perez for an outstanding job! 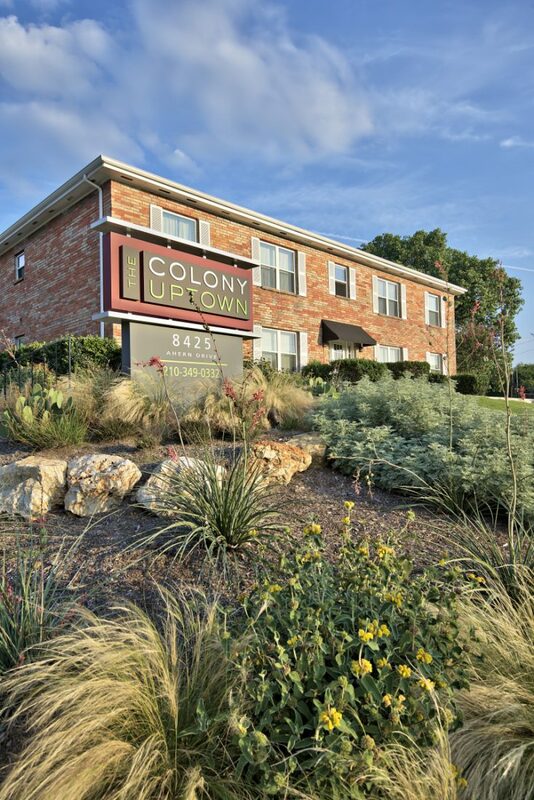 The maintenance supervisor for the Colony Uptown and the Heights at Medical Center, Braulio De La Fuente, was awarded Maintenance Employee of the Year. 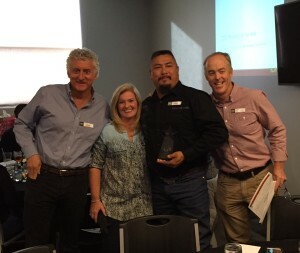 Congratulations on a great year Braulio! 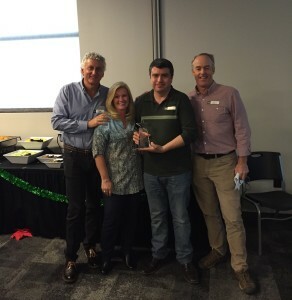 Finally, Beth Henning, the assistant manager at The Social, won Management Employee of the year. 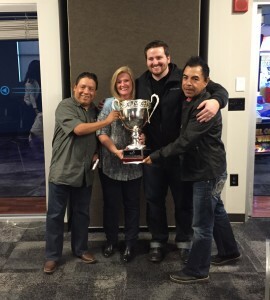 Awesome job Beth! 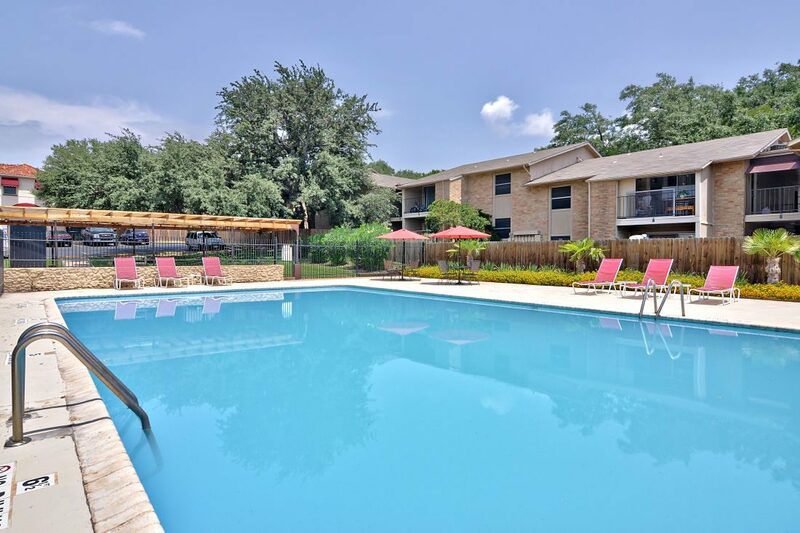 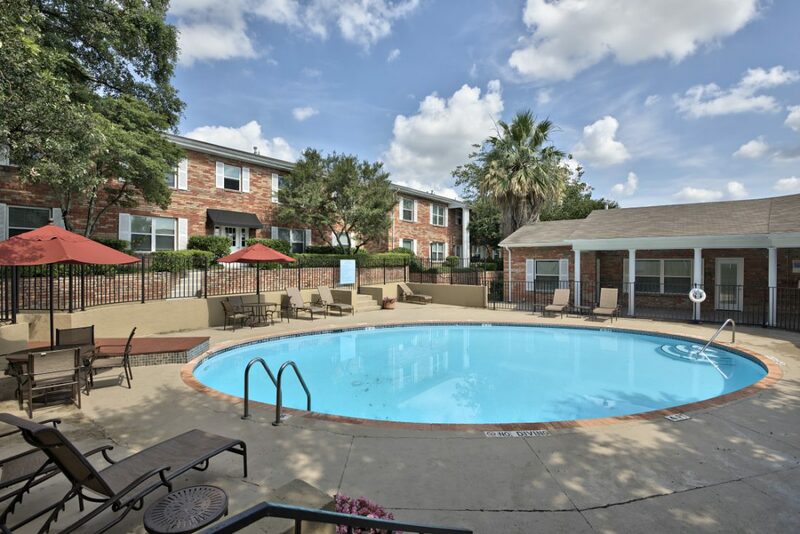 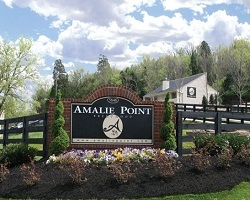 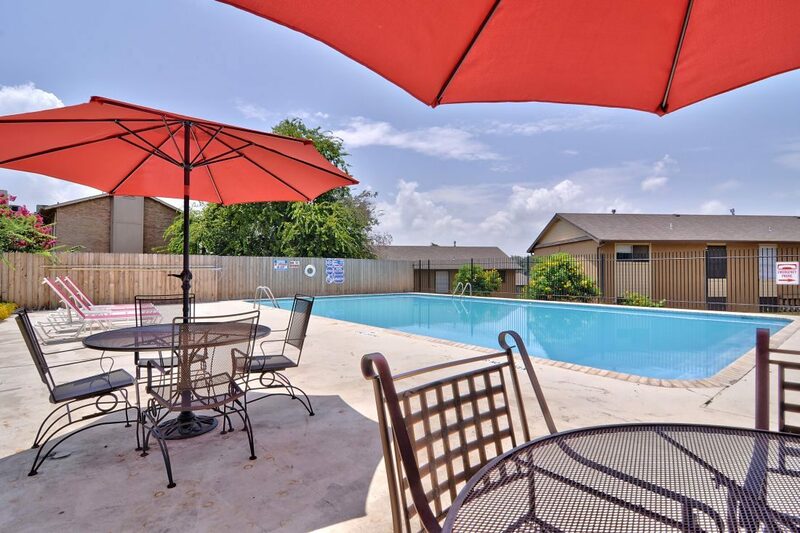 Amalie Pointe, a 113 unit apartment community located in Nashville, was purchased by M3 multifamily Fund #2. 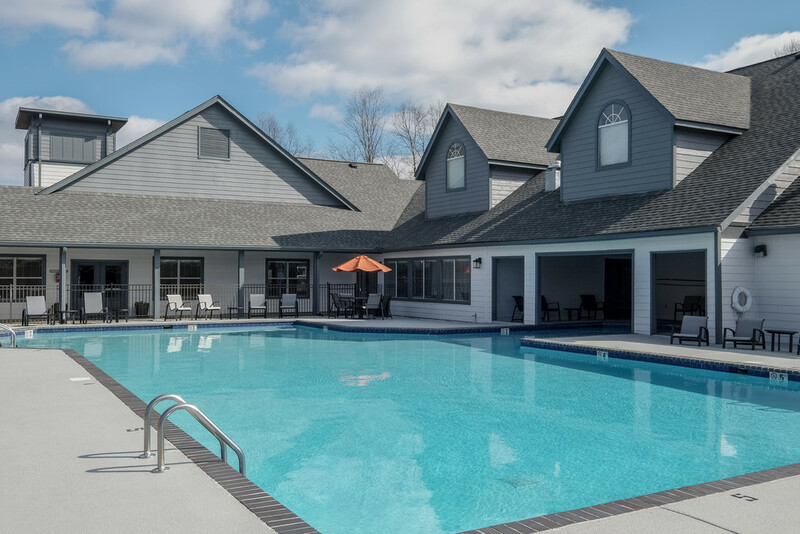 The property is undergoing an $800k renovation which includes wood replacement, exterior painting and office/pool renovation. 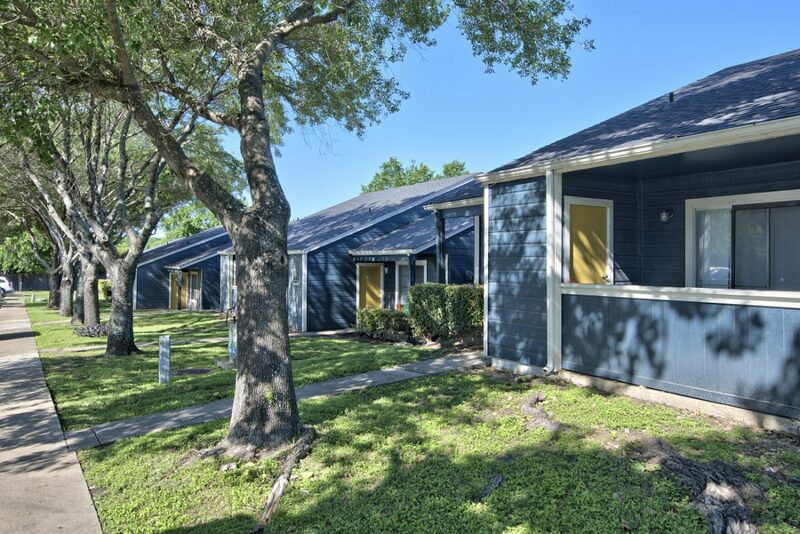 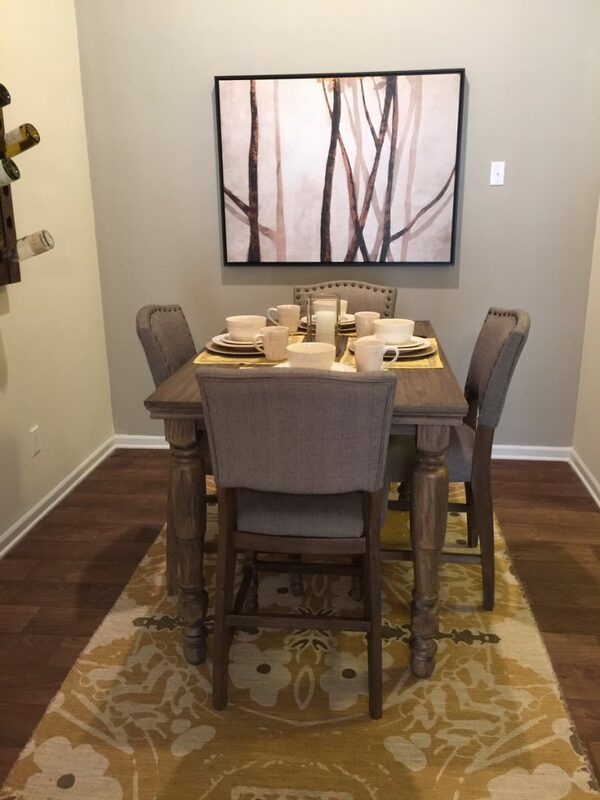 This purchase was financed with a 10 year Freddie Mac loan at an interest rate of 4.27% with five years of interest only payments.